How many players can play Minecraft: Xbox 360 Edition locally (couch co-op)? Does Minecraft: Xbox 360 Edition support system link or LAN? 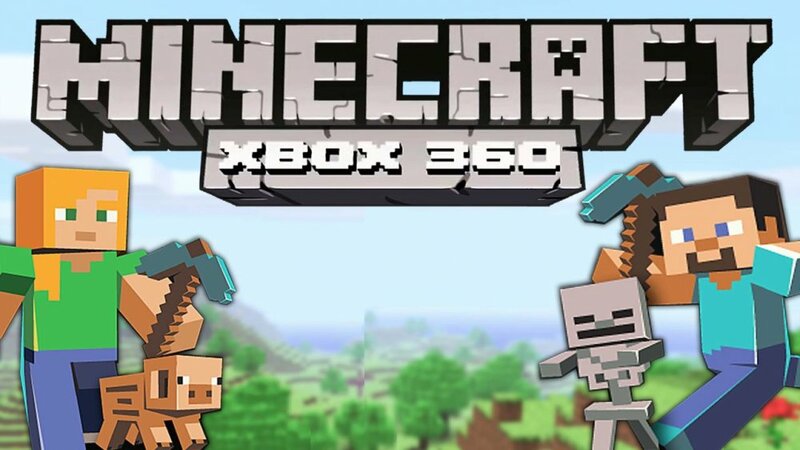 How many players can play Minecraft: Xbox 360 Edition online? What direction is the screen split in couch co-op for Minecraft: Xbox 360 Edition? How do you begin a co-op session in Minecraft: Xbox 360 Edition? How does save game progress work for co-op play in Minecraft: Xbox 360 Edition? Can I join a game if the host is further along than me in Minecraft: Xbox 360 Edition? How do players trade items in-game? Is there friendly fire in this game? What is the player's ultimate goal in Minecraft: Xbox 360 Edition? Up to 4 players total can play on one TV screen. However, an HD television is required for this feature to work properly. Unfortunately, this feature is not supported in the Xbox 360 version. Up to 8 players can join a single World at any time, whether it be in Survival or Creative Modes. The host of any given World has many options at their disposal to limit or open certain features, such as how players can join their games. Up to 8 players total; 4 players locally and 4 other players online. The online players may join a World while playing split-screen on their ends. Yes, Gold Membership is absolutely required for online play. However, only one Gold Membership is needed to allow other Silver Membership or Guest Profiles to join in local, split-screen games. The screens are split horizontally by default. We highly recommend only 2 players at most, as the split-screen windows have their texts extremely minimized. Depending on the settings you select when creating or entering a World, players can either join directly or have to be invited by the host first. Players who wish to play split-screen must all be signed into Guest, Silver, or Gold accounts BEFORE entering a World to work. Automatic saving happens over a specific period of time. Hosts may disable the automatic save settings altogether, or change the duration of time passed before the saves occur. Of course! The beauty of Minecraft is that there are hardly any restrictions beyond the host's preferences or what items you carry. There are some limitations on the enchantments a player can perform depending on the experience he/she has collected over time. The simplest way is to drop the chosen items on the ground for another player to pick up. Be careful, as items will disappear if left there for too long. Most chests can also be accessed by all players in-game, unless the host chooses otherwise. Is there friendly fire in this game by default? Yes, but the host can disable this feature as well. It is very easy to kill another player if knocked off of a cliff or pushed into a pit of lava by accident, so it's highly recommended to be disabled. That's really up to you! Your imaginations and creativity are practically the only limits this game offers. Why not go build a dream home, or create the biggest sculpture possible? What about adventuring for items and wealth, or simply fight all world's evil monsters together? The end goal is really up to you! The only true "finale" of the game involves entering "The End" area and slaying the Ender Dragon.